The post has been shared by	581 people. 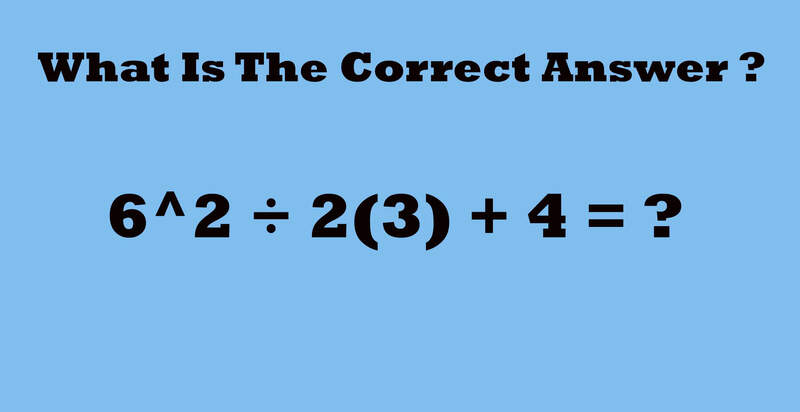 This math problem went viral on Twitter and I’ve seen a lot of debate about the answer. 6^2 ÷ 2(3) + 4 = ? we explain why one interpretation is considered correct.